Having to deal with any property damage claims, can be stressful, frustrating and difficult. Action Public Adjusters can help you to avoid these hassles by allowing us to deal with your insurance company. We help guide and facilitate you through your property damage claims in a timely and effective manner in order to get you the maximum settlement possible. We work directly with your insurance company on your behalf, doing whatever we can to help you fix your damages immediately. We negotiate and fight hard to get you everything you need to fix your repairs. We even can help to reopen your case within 5 years of reporting a loss. Call today for your free consultation. Action Public Adjusters operates by a simple process. When you call us, one of our adjusters will come to your home or place of business to assess the property damage. We will review your insurance plans with you and give you instructions on how to mitigate the damages and proceed with your claim according to your insurance company's policy. Our adjusters will evaluate your loss and provide you with a free inspection. With us, there are no hidden fees or costs with us so give us a call. 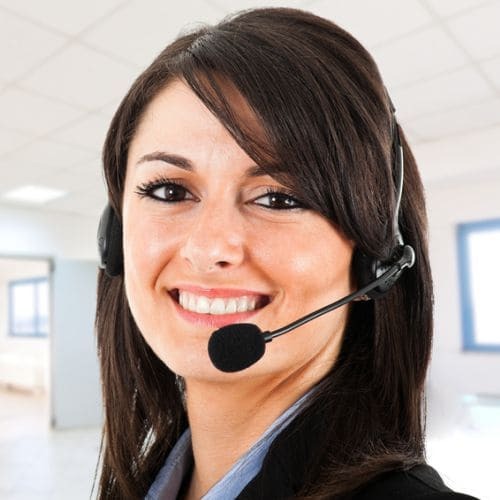 Our friendly agents speak English, Spanish, Hebrew and French for your convenience. We are a licensed, insured and bonded company with a great reputation for success.